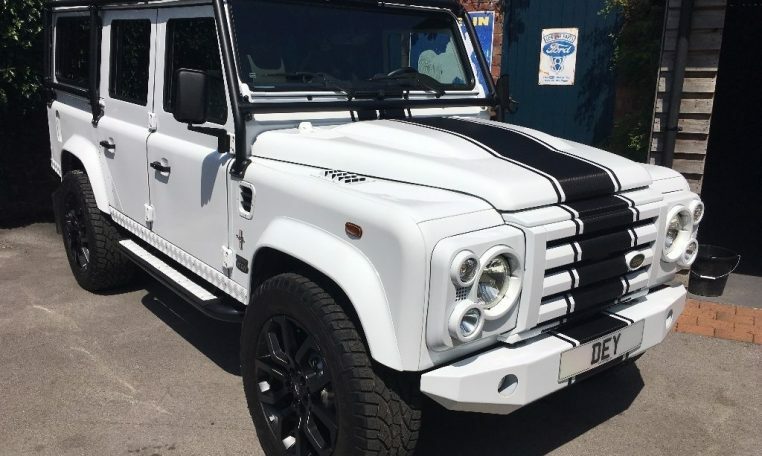 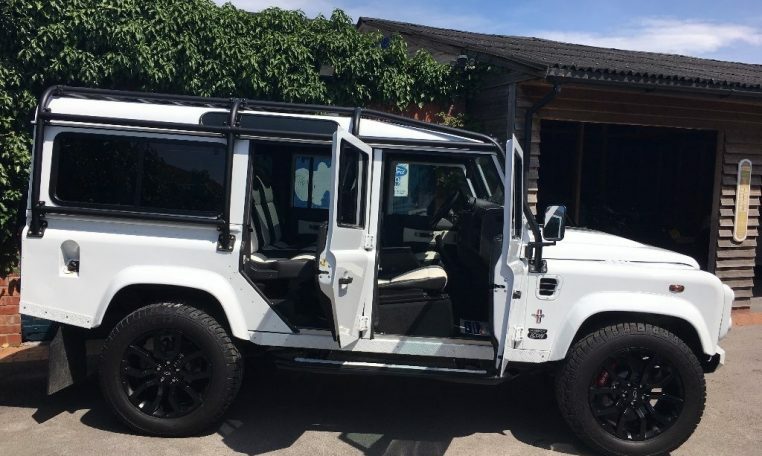 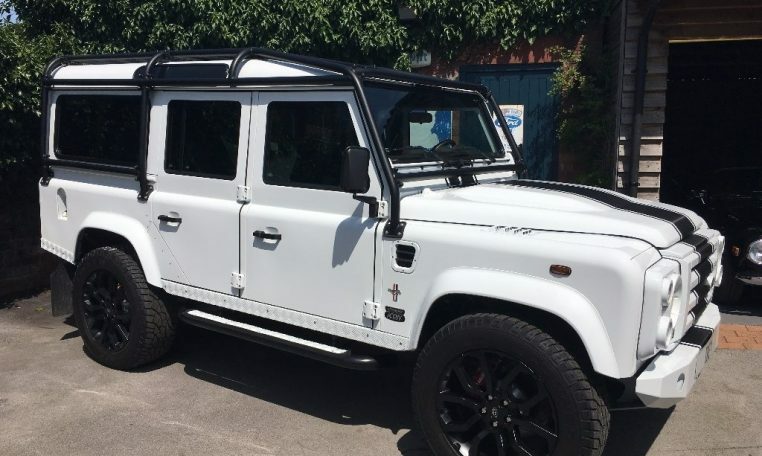 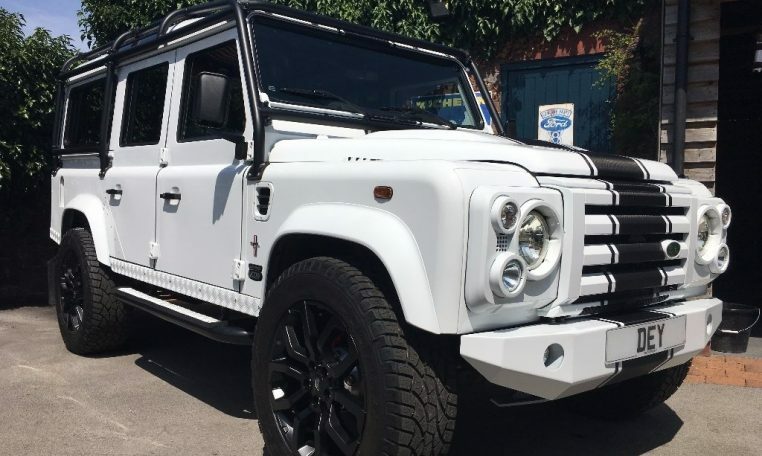 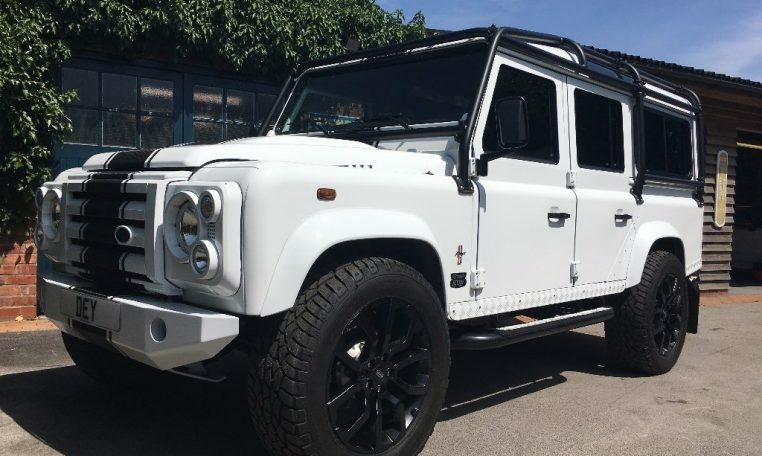 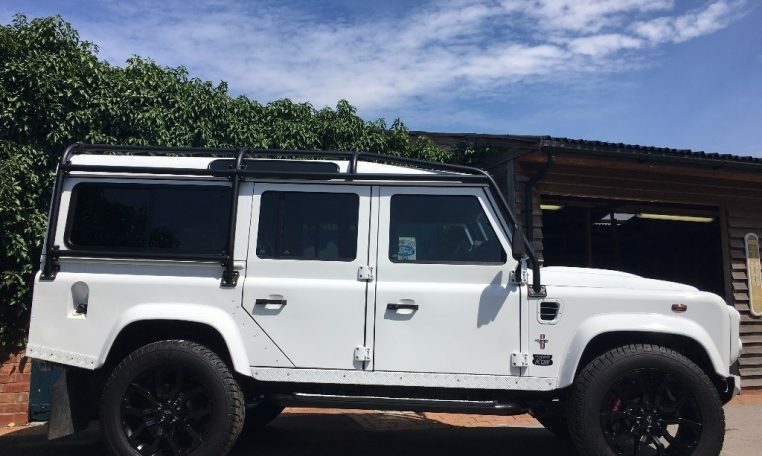 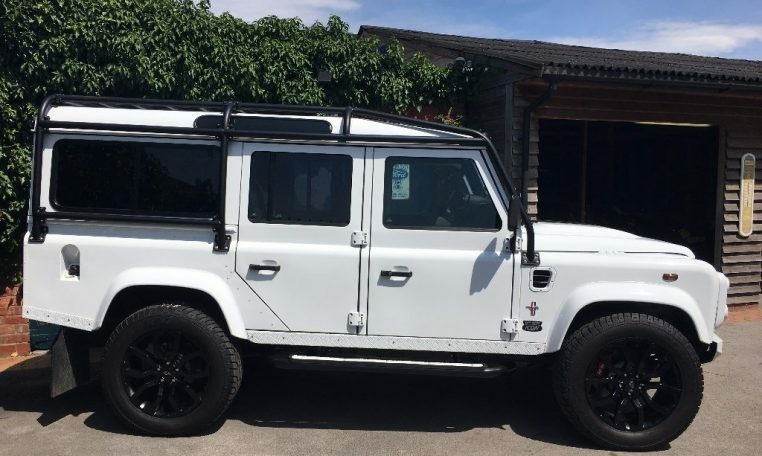 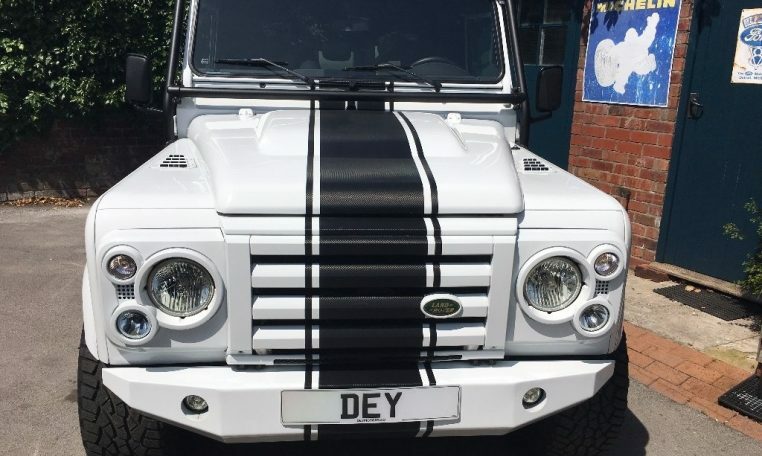 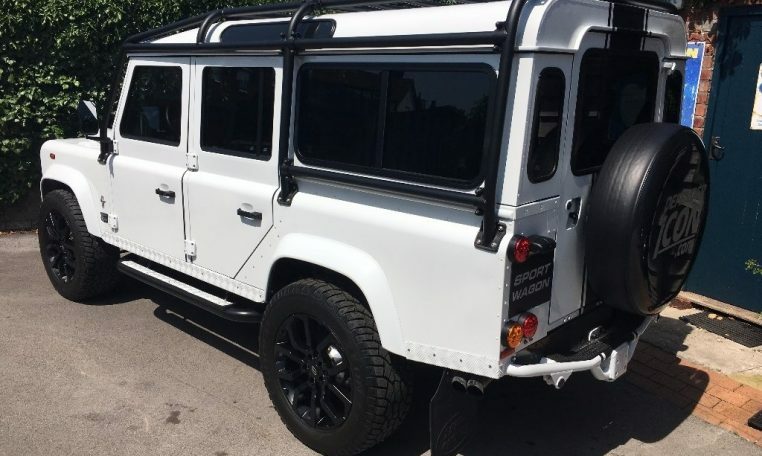 A Stunning One off Defender in Ice White with Full Black and White Recaro Leather. 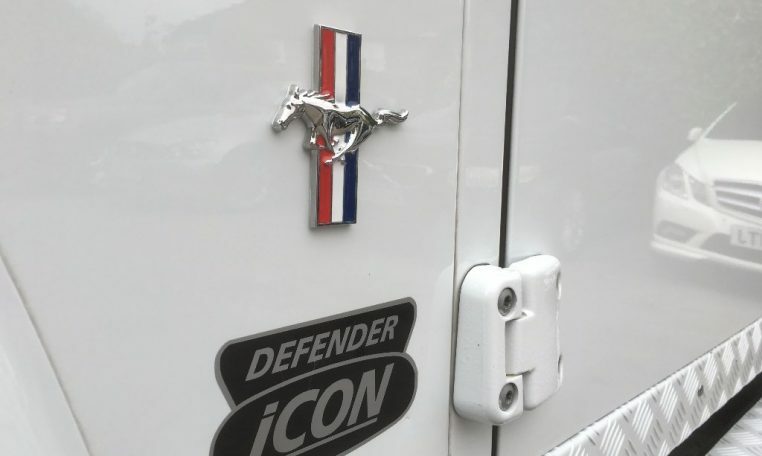 This Amazing Vehicle was Built by BLR and Has not yet been registered. 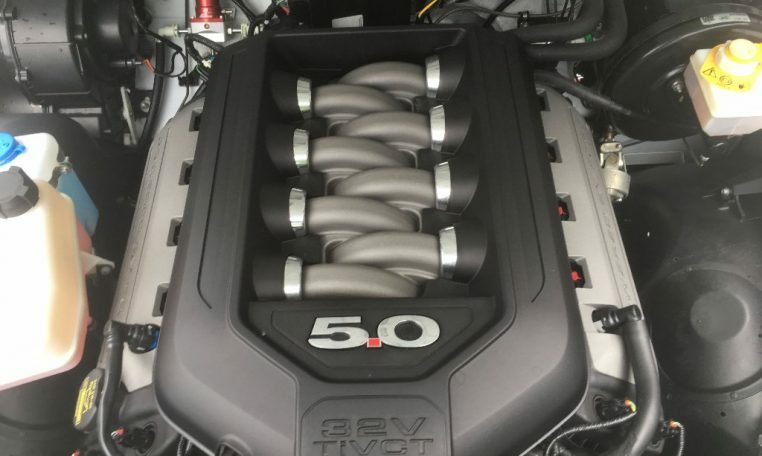 7 SEATS Huge Spec list including 5.0 32 Valve TiCVT Engine Producing well over 400 BHP.